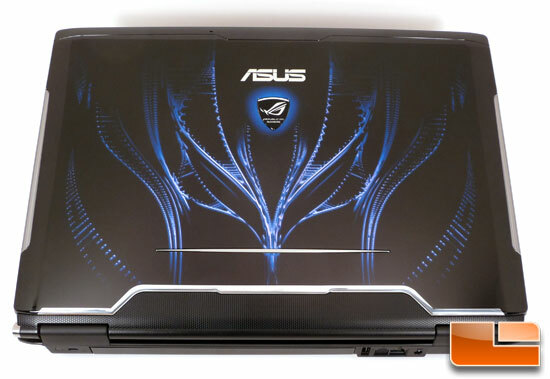 Today, we are looking at ASUS’ G51Vx Gaming Notebook. Asus claims that the G51 series is the first notebook to support 3D gaming surround audio in the form of EAX Advanced 4.0 audio technology. 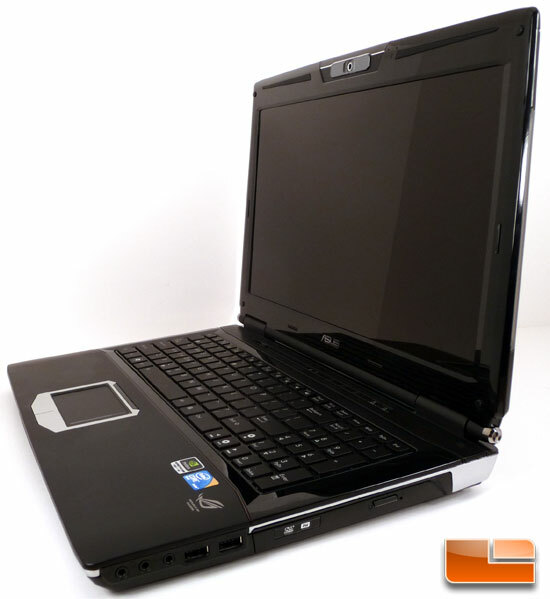 The G51Vx is also powered by an NVIDIA GeForce GTX 260M graphics card that features 1GB GDDR3 VRAM, which should provide a better gaming experience than the slower DDR2 video memory that is often found on gaming notebooks. The NVIDIA GeForce GTX 260M graphics card with 1GB GDDR3 VRAM is not wasted, as ASUS created the G51Vx with a 15.6″ full HD display screen that has a 16:9 ratio and 1920×1080 resolution! Along each side of the screen is a light bar, just to draw you into the game that much more. The ASUS G51Vx is also equipped with a backlit the keyboard that detects the amount of ambient light and allows gamers to control the brightness of the keyboard to suit their needs. Also, ASUS included an incredible bundle for ultimate experience on the G51Vx! Coming in at a cool $1594 at the time of writing this, you can see that ASUS built this with the gaming enthusiast in mind. This isn’t for the budget-minded consumer, but it is not going to break the bank, either! Let’s see what else ASUS included in this little beauty.